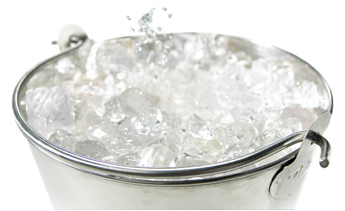 A convicted felon being sought for violating parole was arrested after he posted an "Ice Bucket Challenge" video to Facebook, where it was spotted by a tipster who alerted Nebraska cops to the ex-con’s whereabouts. 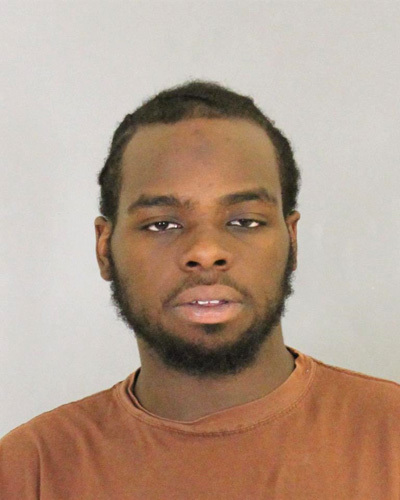 Jesean Morris was apprehended Friday by gang unit officers following up on information provided by a source who was aware that the 20-year-old Omaha resident was a wanted man (for absconding). Morris, pictured at right, was sentenced to six years in state prison for two felony convictions--assault and use of a firearm during the commission of a crime. Morris, then 16, was arrested in April 2010 and charged as an adult for his role in a shootout that left two men wounded. He was released from custody in late-March on “discretionary parole,” according to state records. After watching Morris’s "Ice Bucket Challenge" clip, the tipster contacted Omaha cops with an address where the video appeared to have just been recorded by Morris. During police surveillance of the property, investigators spotted Morris being driven away from the home. The vehicle was later stopped by cops, who arrested Morris (who initially lied about his identity). Compounding matters, Morris also allegedly spit on one officer and damaged a patrol car. In addition to the parole warrant, according to jail records, Morris was charged with assaulting an officer with bodily fluid, criminal mischief, resisting arrest, and criminal impersonation.